‘Polly likes these stripy seeds,’ Grace said. ‘Let’s find out,’ said Mrs Marino. Grace and her neighbour plant a mystery seed. They wait and wait for ages. Then a little green shoot starts to grow . . . and grow . . . and grow . . . until, at last, Grace discovers the truth about her amazing mystery seed. Juliet M. Sampson is an award-winning author. Dance Demons, her third novel won 2016 Book of the Year in the Reader’s Choice Awards in the AusRomToday competition. 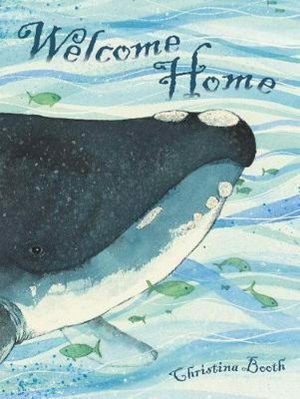 She was also one of ten finalists for 2016 Author of the Year in..
Karen Erasmus is an illustrator and artist who lives on the Mornington Peninsula, south of Melbourne - a beautiful and inspiring part of the world. Beautiful book, amazing illustrations and so well written. Read this book to my niece who was thoroughly enchanted. We now have some mystery seeds growing in our garden. A book that sparks the imagination. 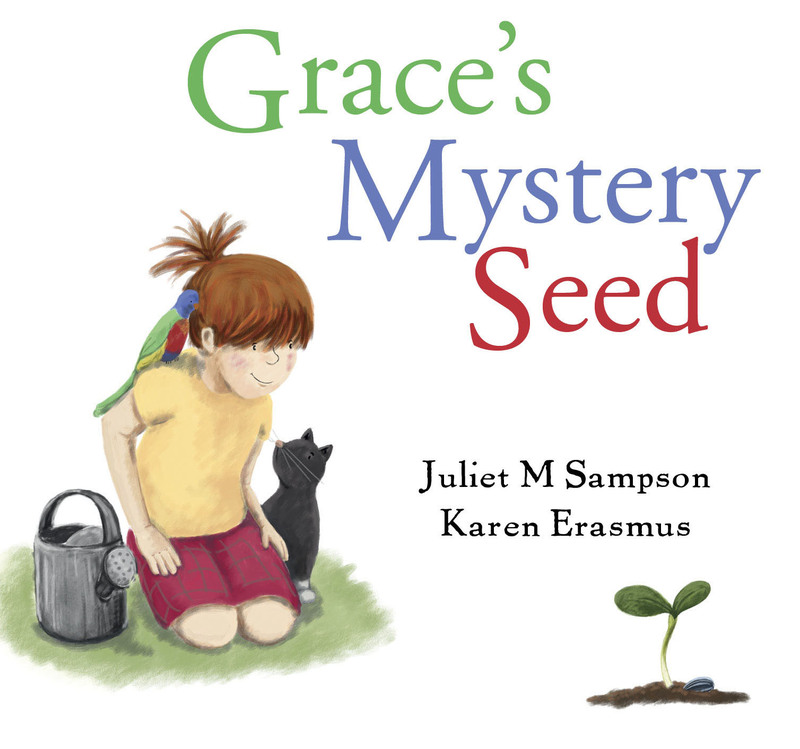 Grace’s Mystery Seed is one of those rare children’s books that creates life-long memories. It’s a wonderful story of intrigue and shared community that also inspires a keen interest and respect for nature. That’s definitely something kids need more of in this modern age of technical gadgets and staying indoors too much. An added benefit – young readers may be inspired to grow their own mystery seed! This is a timeless book about different generations sharing the joy of gardening. It is well written and beautifully illustrated. 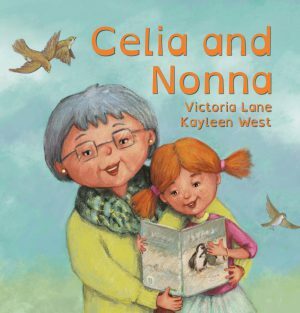 It is a really well written, (and beautifully illustrated) story of the cycle of life, and interactions with neighbours and other people. I love it. 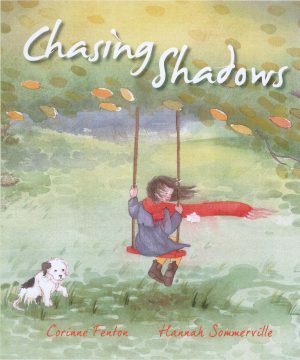 Love this book, it’s very well written and beautifully illustrated. The involvement of the senior lady teaching the young ones about nature and patience is beautifully explained. Happy to give this book to my grandchildren,which am sure they will enjoy. Amazing book, exceptionally written, very well illustrated. So much talent in one book. I never had an interest in gardening before but this book has changed that! 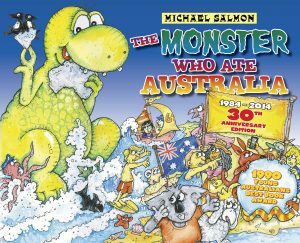 The story behind this book is amazing! Well done!